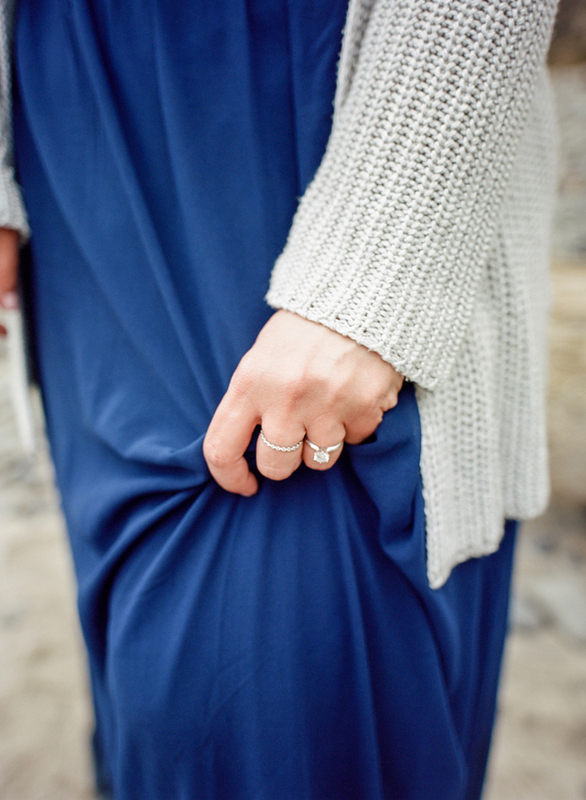 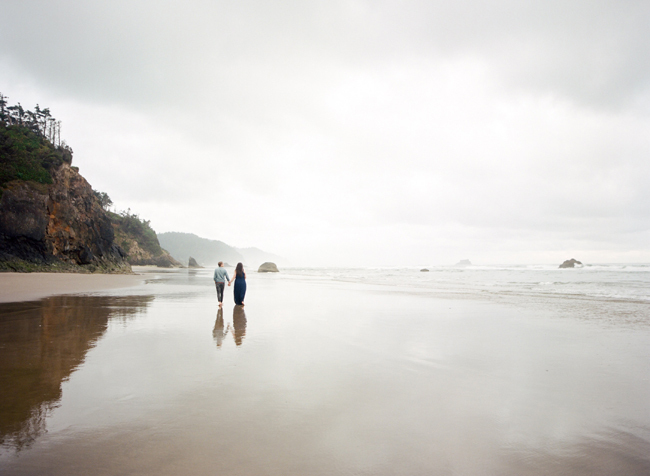 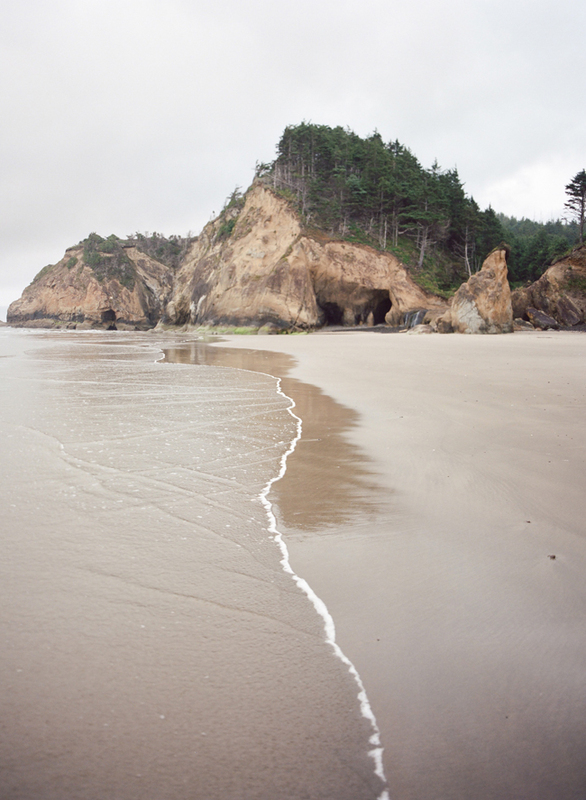 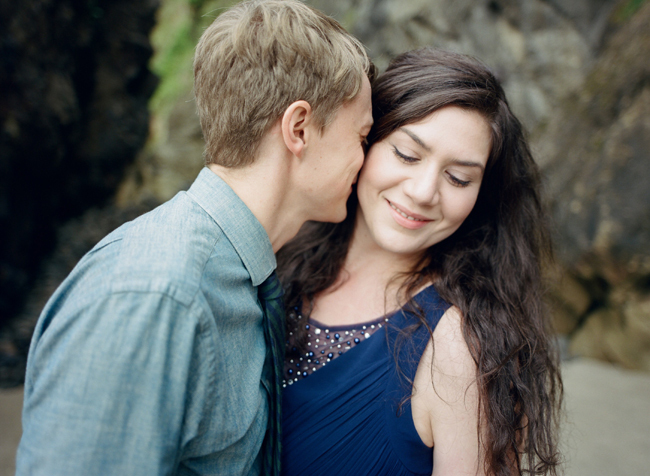 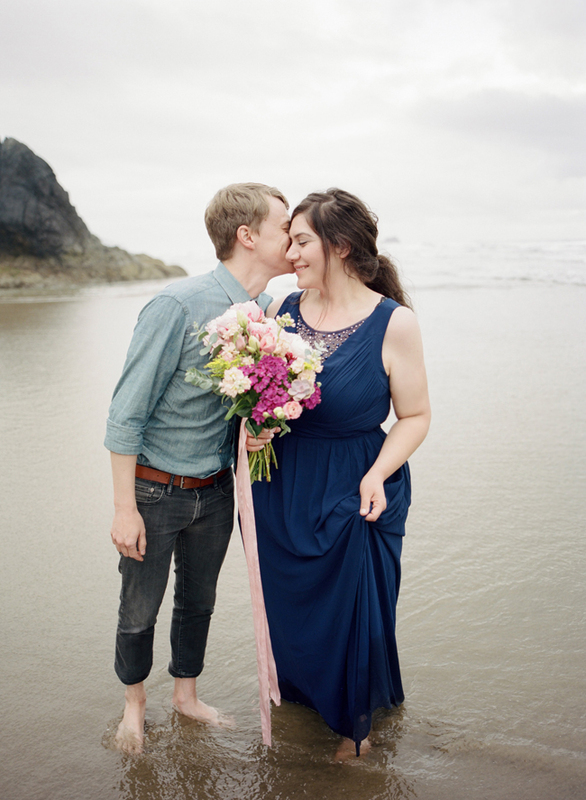 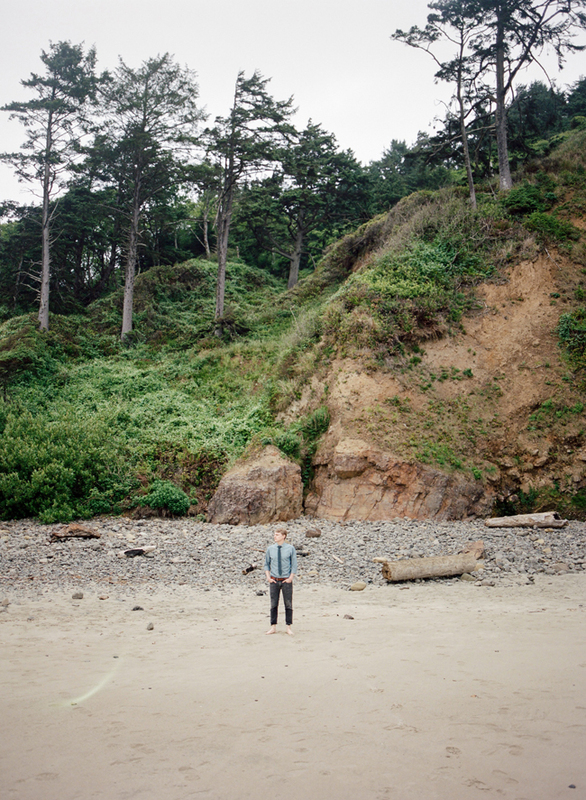 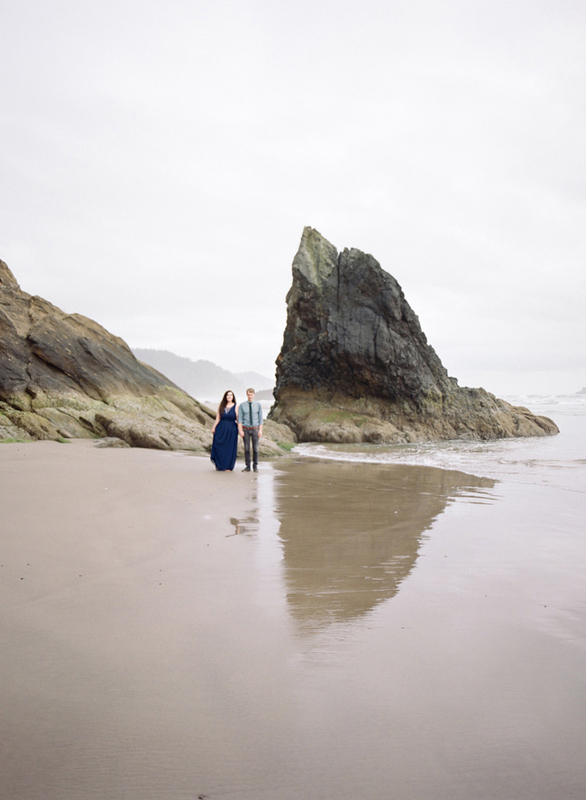 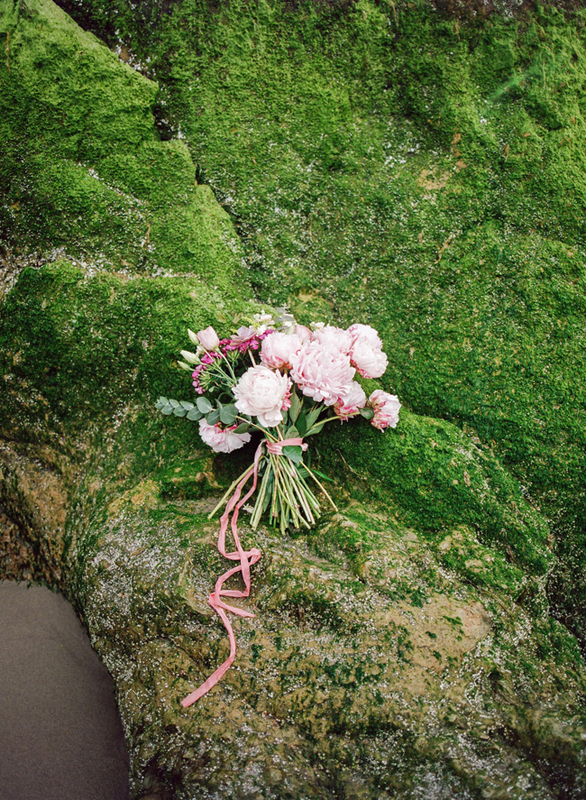 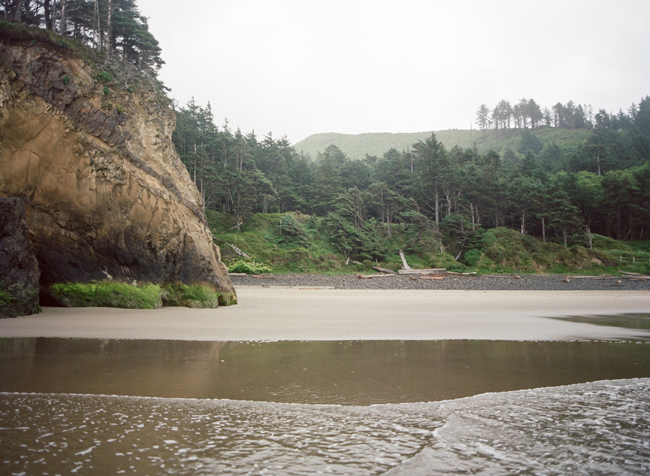 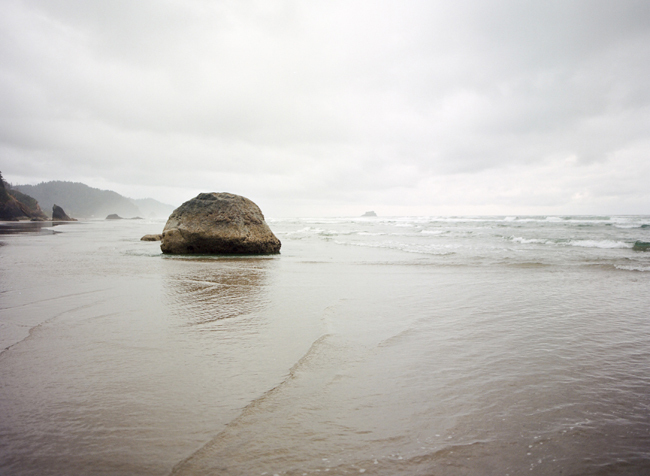 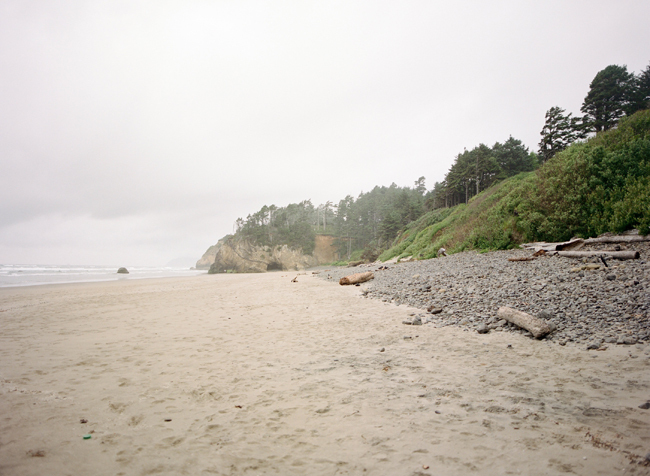 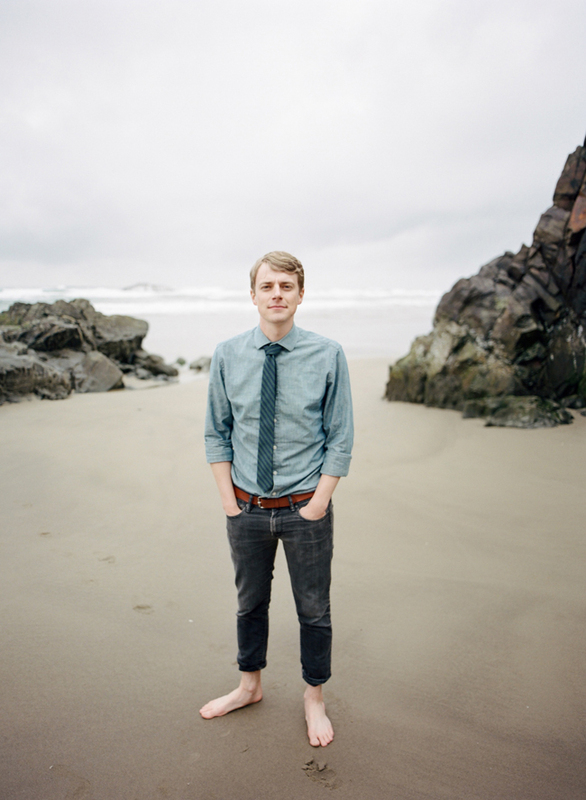 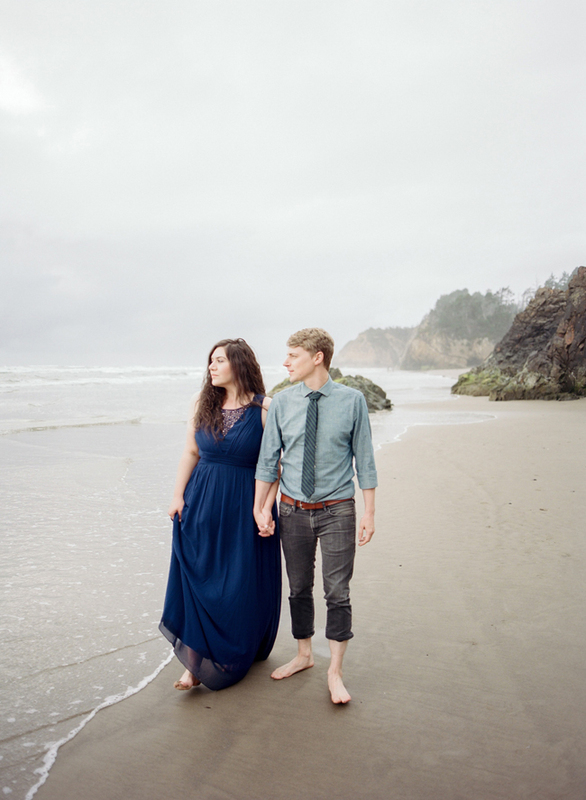 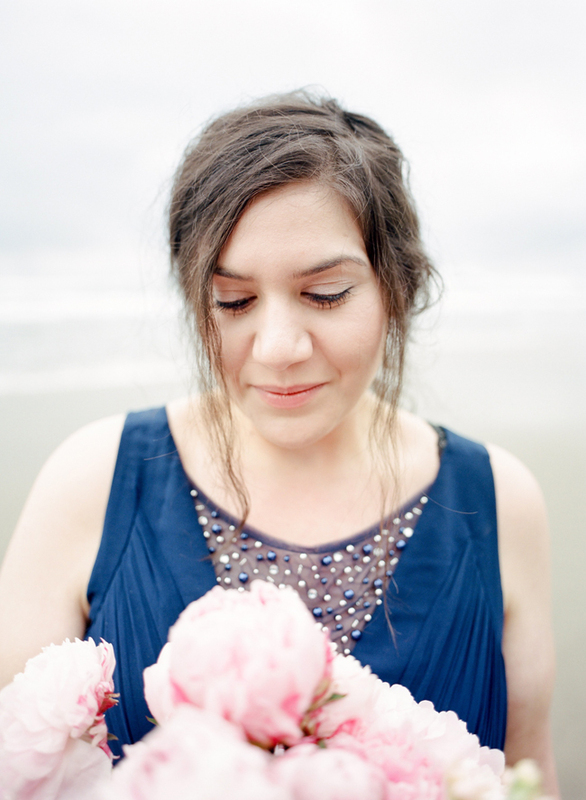 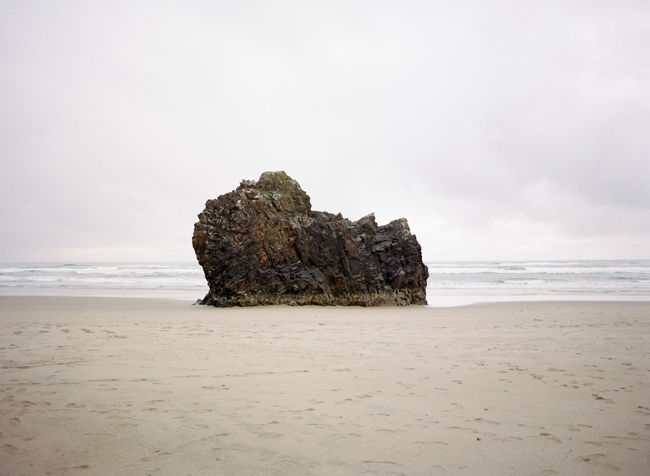 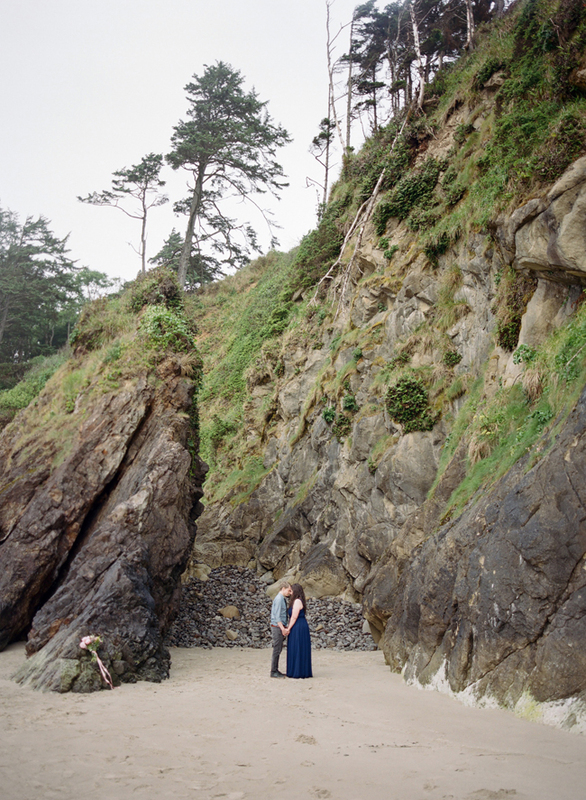 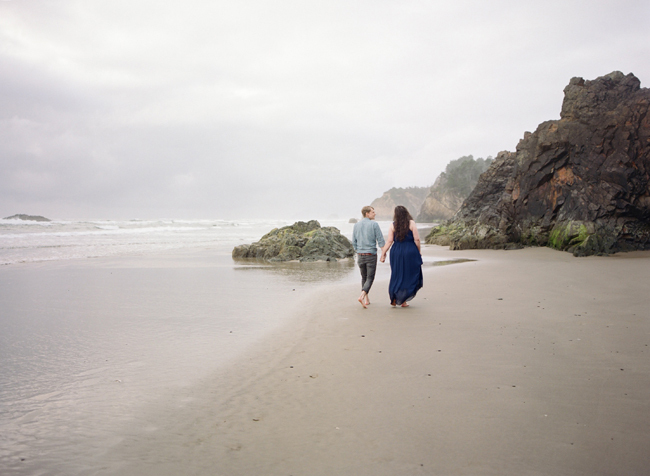 What a treat it was to photograph Ashley and Rich on the Oregon Coast at Hug Point. 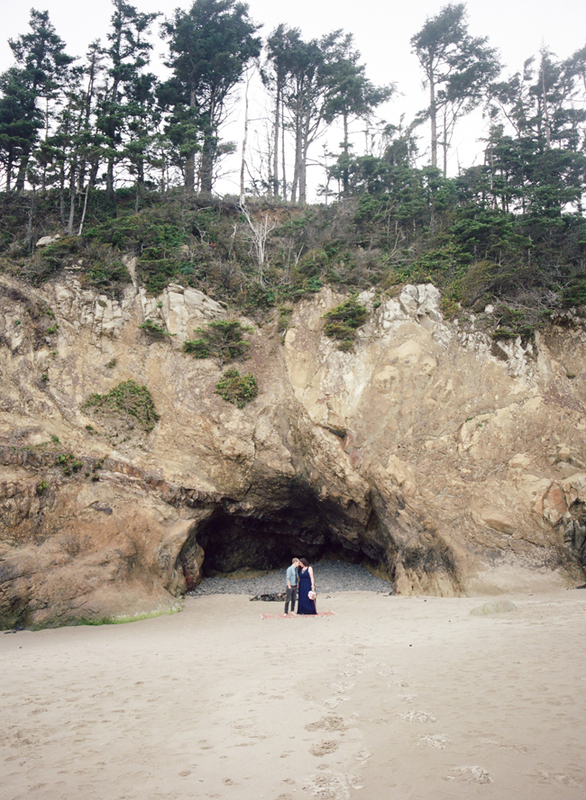 We do not get the chance to visit there often but were thrilled when they booked us for their wedding. 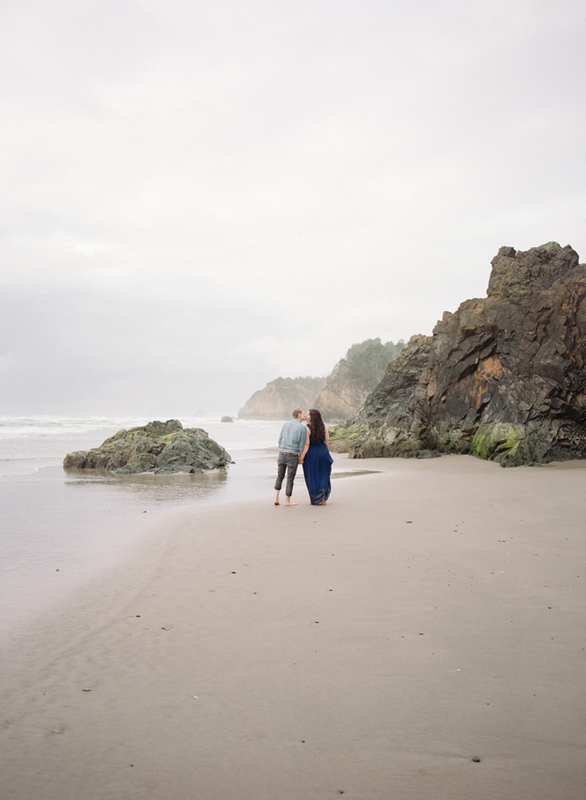 We showed up at Hug Point and it was rainy, naturally but were so happy that the rain stopped and held off for almost their whole session. 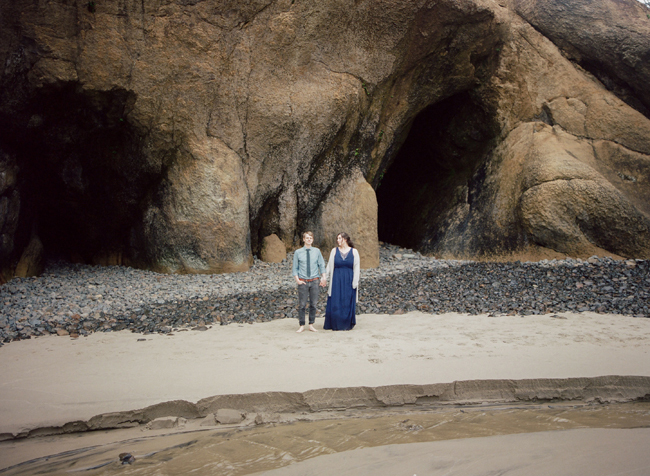 Gave us the chance to take some really beautiful photos. 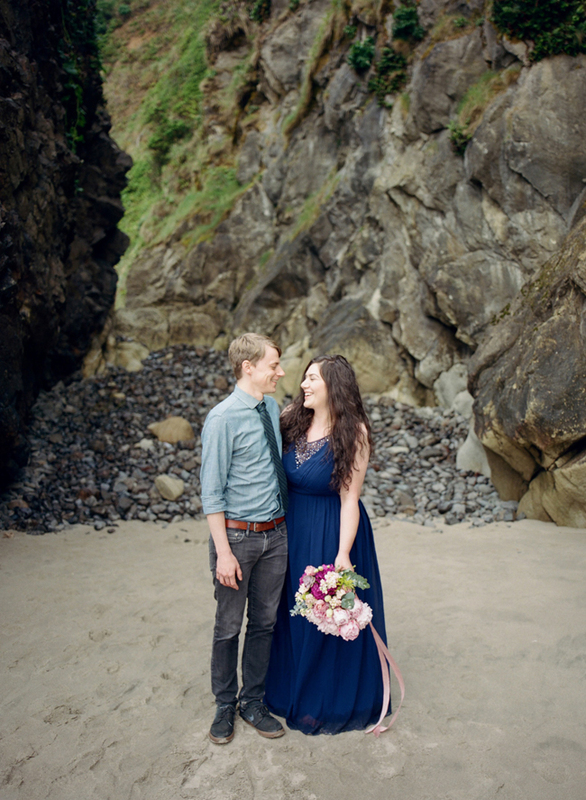 We love this couple, they are so warm and genuine and what a beautiful wedding they had a few days later. 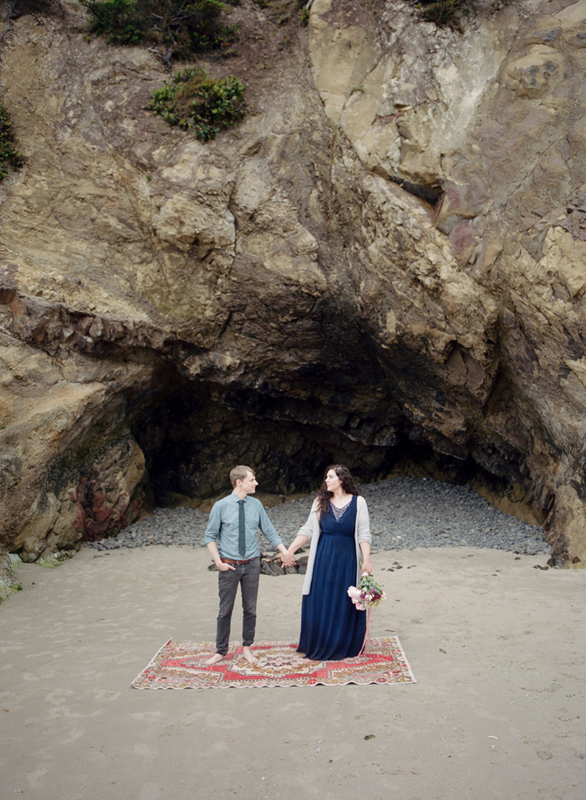 We look forward to sharing a few favorite images from their day soon!